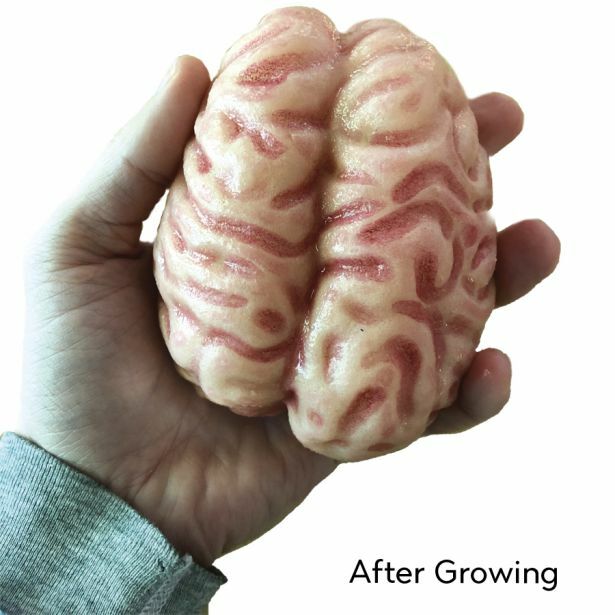 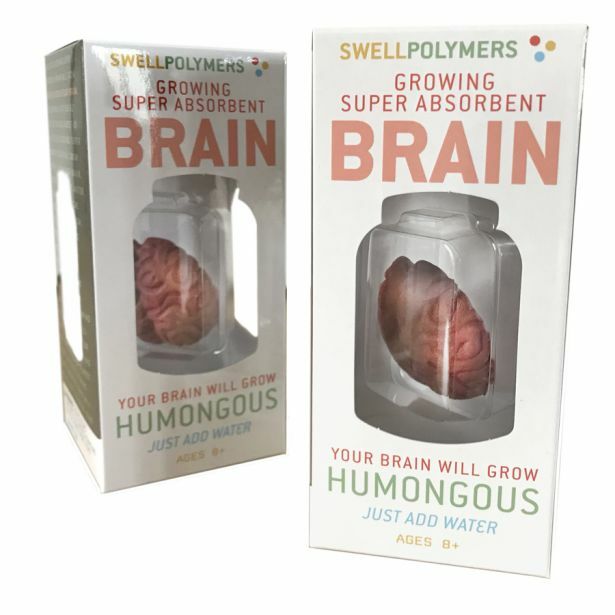 Well, our scientists have created a fantastically detailed brain that grows and grows when placed in water. 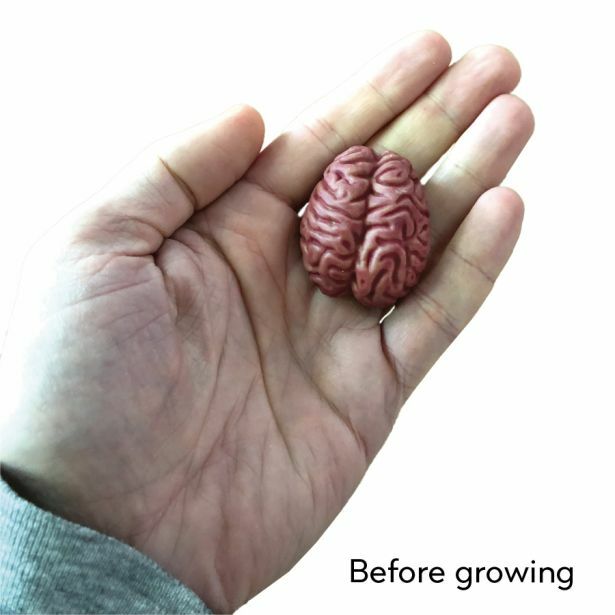 This brain will grow to the size of your brain and that is amazingly large. 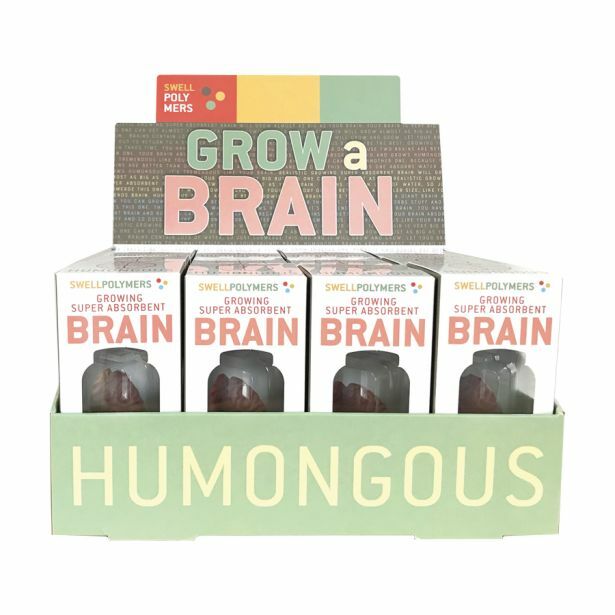 So large that we felt that it was important to develop a growing model of your extraordinary brain so that others can share its fabulousness.